Designed for mature stock and feeder calves. Use as a fence-line or loafing shed feeder. 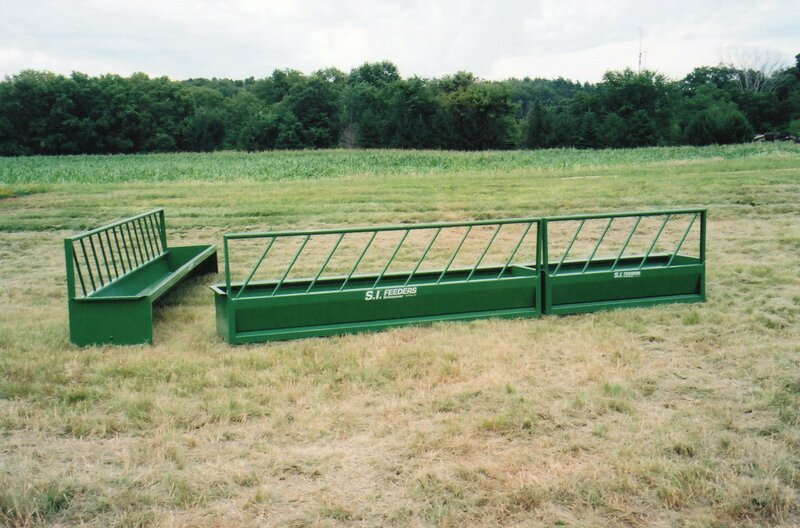 Slant bars reduce tossed feed. 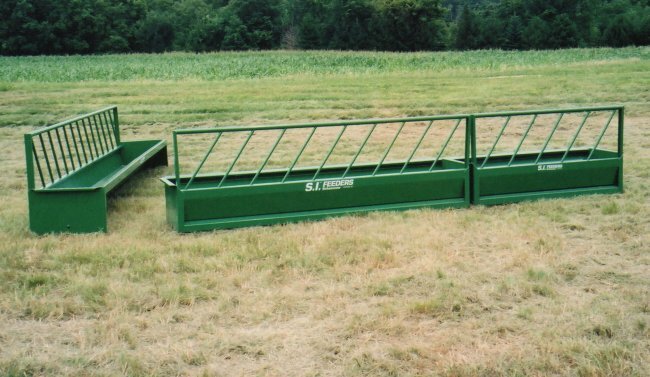 Feed saving edge both front and back. Rigid kick panel for easy, quick cleaning. Just put the left end over the right.